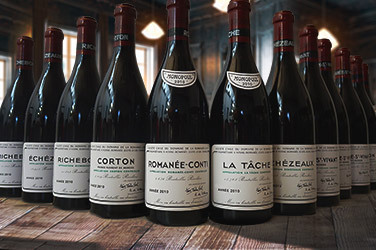 The current Online Auction offers an incredible selection of very beautiful wines – Champagne, Burgundy, Alsace, Bordeaux, Jura, Languedoc, Loire and Rhône, as well as some international wines (including Italy) and whisky. 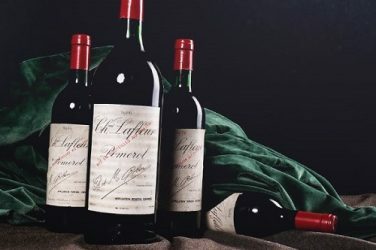 Looking at Bordeaux first, there is a wide range of vintages from Petrus (including 1990), Margaux (1998 for example), Yquem (20 different vintages from 1935 to 2007), Lafite Rothschild (15 vintages from 1952 to 2011), Haut-Brion (1989 and 1998 among others), Cheval Blanc (including top vintages 1990 and 1998), Latour (top vintages 1989 and 1995) and Mouton Rothschild. Also included in this sale is Château Cos d’Estournel, Rayne Vigneau from 1924 and 1957 (1er Grand Cru Classé Sauternes), Ausone (including a 1902 for collectors), Pavie and many others. 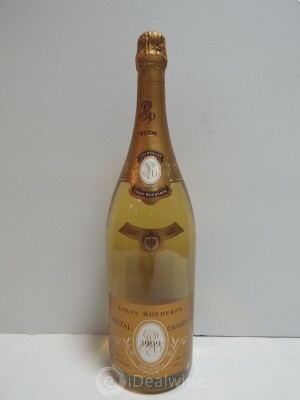 Champagne won’t disappoint, with Cristal Louis Roederer jeroboams of 1999 and 2005, as well as a bottle of 1977; Clos du Mesnil Krug 1979; Veuve Clicquot La Grande Dame (1989, 1990); many vintages of Dom Pérignon (including top Champagne vintages of 1995 and 1996); and a magnum of Grande Année Bollinger (1988). 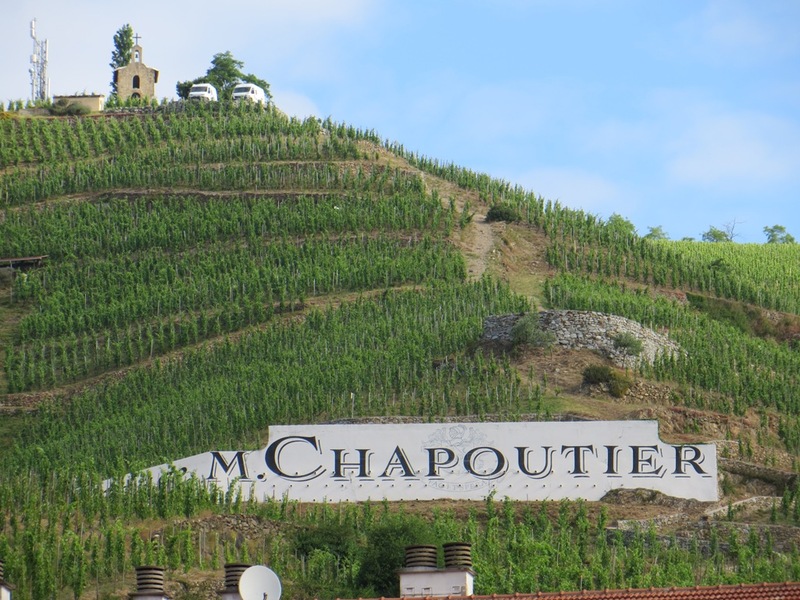 The sale includes a wide and interesting selection from the Rhône Valley: Domaine Chapoutier is well represented from Hermitage and Côte-Rôtie; Côte Brune from Marius Gentaz-Dervieux; and many from Châteauneuf-du-Pape (Château Rayas 1988, 1989, 1990, 2003 with no reserve price, 2006, 2007; and Château de Beaucastel). Jamet, Guigal and Jaboulet are also well represented. 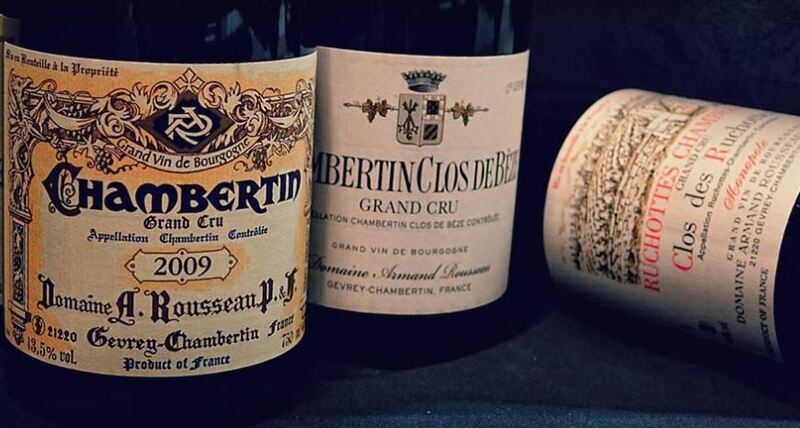 From the Loire Valley, you will find several lots of the excellent Clos Rougeard of 2005 (Le Bourg, Les Poyeux), as well as Joguet, Clos Naudin or Dagueneau. There are some nice and affordable wines from Alsace, such as Cuvée Sainte Catherine of Weinbach (1996) or Gewürztraminer Sélection Grains Nobles from Koeberle Bleger (1997). In Languedoc you will find a good offer from Grange des Pères and several producers in Pic Saint-Loup. There are also many wines from Bandol’s Château Pradeaux in Provence. 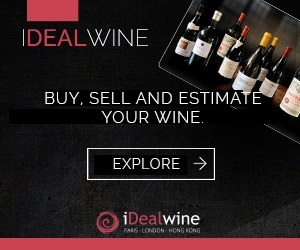 Alternatively, bid on some Vin Jaune (orange wine) from Jura (Château-Chalon 1990), very old Armagnac Laberdolive (1923, 1935, 1942, 1946), old vintages of Monbazillac or a large selection of whisky. And finally, the special feature of this sale: a wide range of Italian wines, which includes Piedmont (Aldo Conterno, Voerzio, Gaja and Sottimano). This Online Auction closed on Wednesday 29 April.